All homes currently listed for sale in the zip code 90042 as of 04/18/2019 are shown below. You can change the search criteria at any time by pressing the 'Change Search' button below. "Welcome home to 426 N. Avenue 52, where old time charm meets modern day design and amenities. 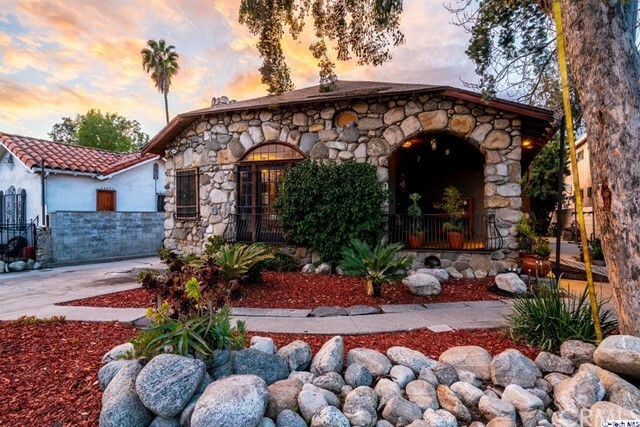 This beautifully renovated Craftsman is located on a quiet tree-lined street of Highland Park, amidst other historic homes. Enjoy nature on your front porch as you watch warblers and sparrows flitter across the beautiful garden in front. 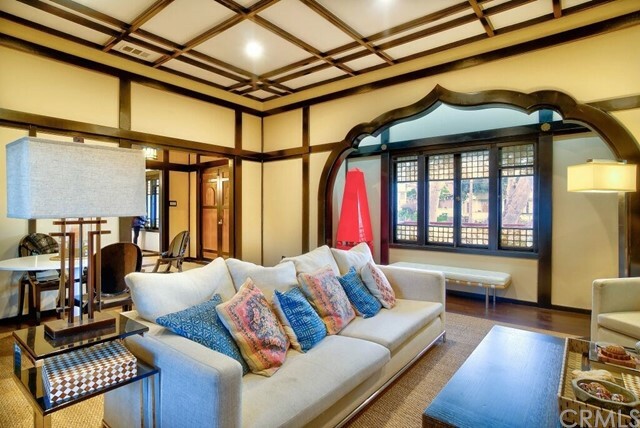 Enter through the front door to find a grand living room adorned with period beams and molding. 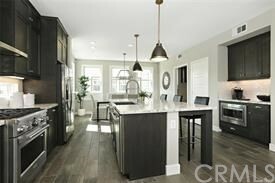 Entertain family and friends in a bright and airy open floor plan, which leads from living room to dining room to kitchen. Kitchen is newly renovated with marble tiles, quartz counter tops, and new stainless steel appliances. One spacious bedroom with attached full bath and a separate powder room and laundry room complete the first floor. Venture upstairs to find an open loft area, perfect for use as a family room, office, or children s play area. Enjoy serene hill views from the master bedroom with attached full bath. Two more bedrooms and one more full bathroom complete the 2nd floor. All bathrooms have been renovated with designer porcelain tiles and marble tile accents. Electric panel was recently upgraded;house is also equipped with central AC. Stroll outside to the backyard to find a beautifully landscaped oasis. Xeriscape with drip irrigation and artificial turf. Long driveway provides parking for 3 or more cars. House is located away from the hustle and bustle of the city but conveniently close to shopping, dining, freeways. Welcome Home!" "No HOA! Imagine summer evenings BBQing on your private rooftop deck enjoying music, drinks, and expansive jaw dropping views! This upscale no maintenance community of only 24 single family homes (Not Condos!) 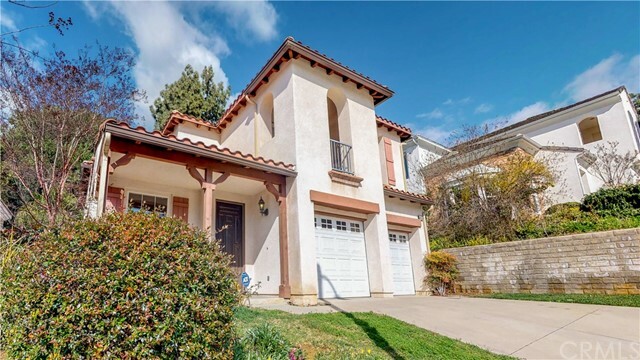 is just minutes to Downtown & Pasadena. 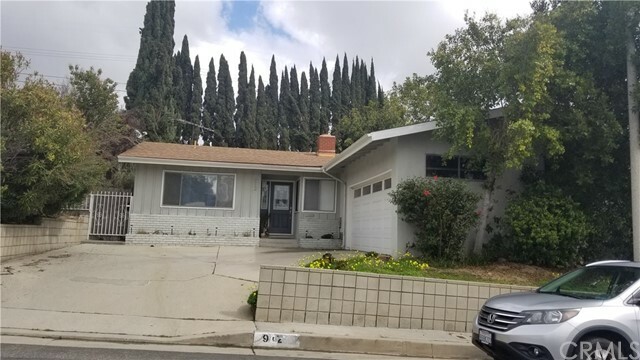 You re a quick walk to Highland Park Bowl, Civil Coffee, Highland Theater, and multitude of restaurants, cafes, trendy shops and wonderful nightlife. Walk to the Metro Gold Line and you ll have easy access to Old Town Pasadena, Arcadia, Downtown LA, China Town, The Arts District. No work to be done here! Brand new with contemporary interiors! You can feel safe knowing your new home is built to all the latest and strictest building codes. 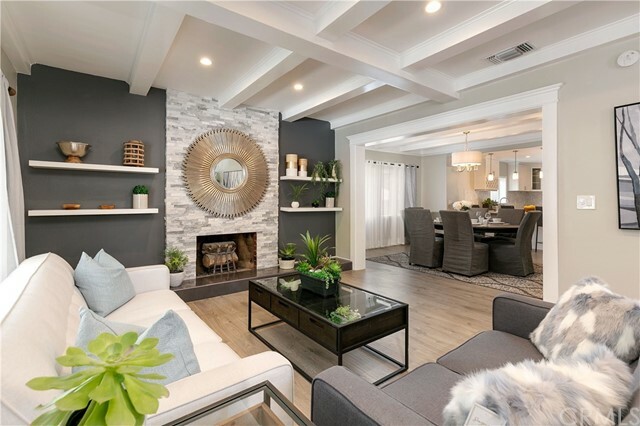 This home is energy efficient with insulated dual pane Anderson Window and French Doors, tankless water heater w/hot water circulation pump, LED lighting, Electric Car Pre-wire, smart home automation system. The ground floor provides a bedroom with a full bath and 2-car direct access garage. 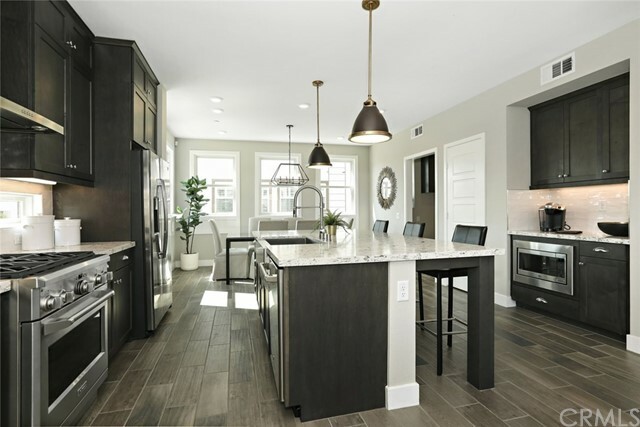 Upstairs you have a spacious dining area with tons of natural light, family room with a large balcony, and your dream kitchen with GE Monogram Appliances and farm sink. On the third floor you ll find 2 master bedrooms. The rooftop deck with unobstructed views of Downtown LA and Earnest Debs Park completes this amazing home! This home is available now and ready for you to pick up your keys in just 30-45 days." 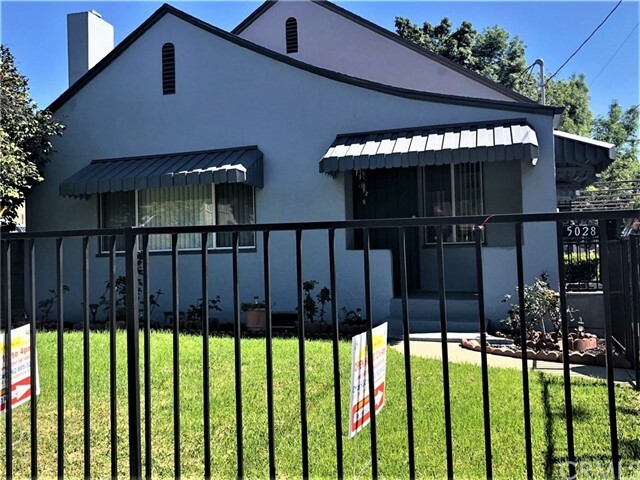 "FIXER in Highland Park! 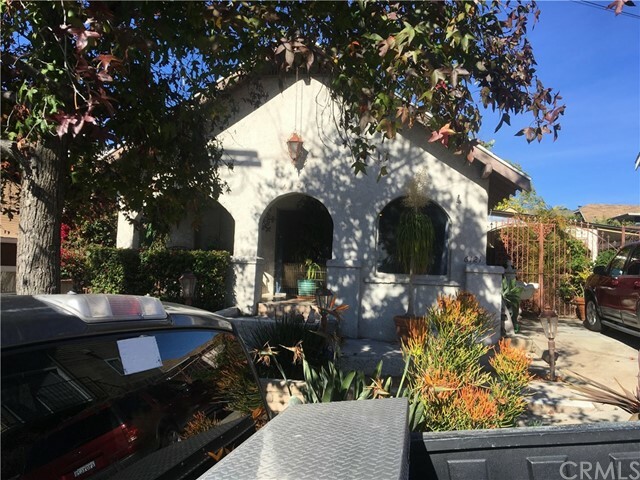 Perfect opportunity to restore or remodel this traditional early California split level family home. 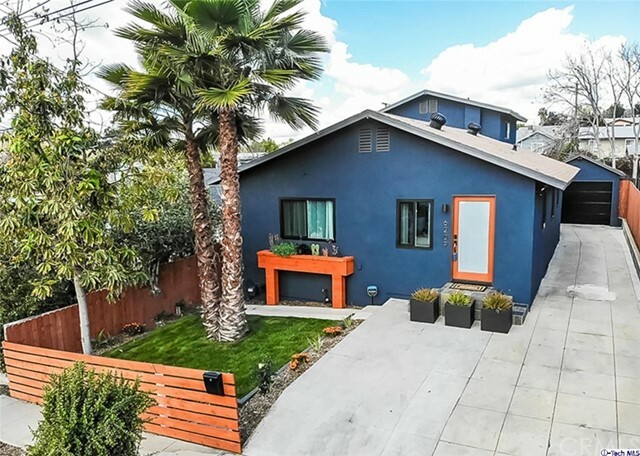 Originally constructed in 1923 on a quiet tree lined street near hip and trendy York Blvd waiting for your finishing touches. The main floor features 3 Bedrooms, 2 Bathrooms with a large living room leading up to a dining area. A separate entryway leads you upstairs to 2 more Bedrooms, 1 Bathroom and a very spacious balcony with treetop views. There are two more additional rooms that can be used as Bedrooms. Off street parking to accommodate the family with more than two cars. Conveniently located to restaurants and shops!" 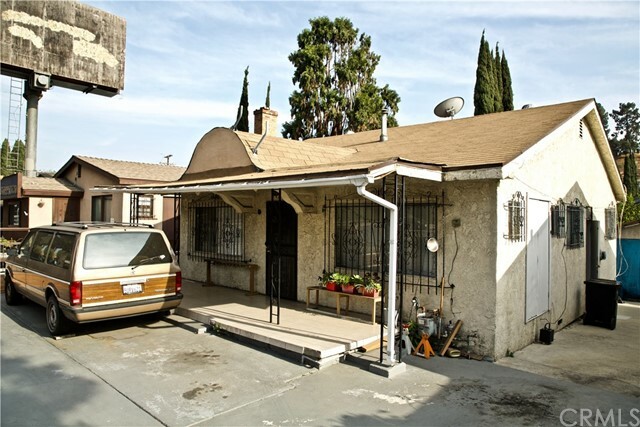 "Great Starter Home, A Great Historical Neighborhood In Los Angeles area ! This 3 Bedroom 2 Bath H Can Be A Great Starter For Any Family. Open Floor Plan, This Home Can Be Very Comfortable. 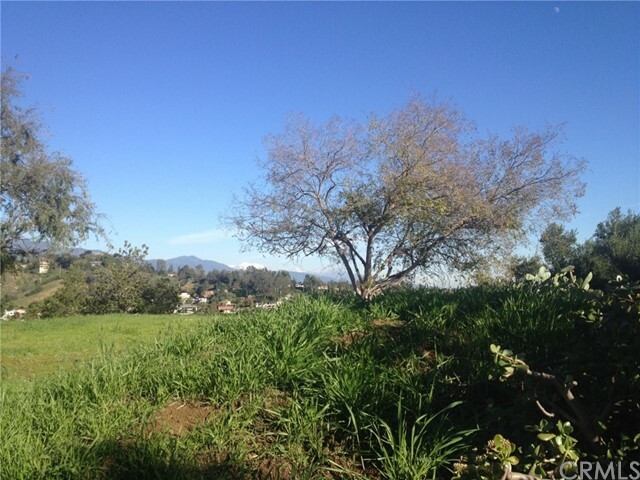 Close To Schools, Freeways, Shopping, Hospitals, And Much More. Must See To Appreciate. Must See To Appreciate."